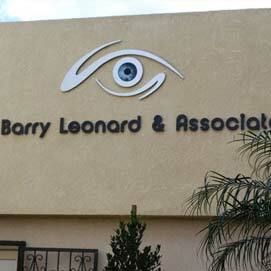 Dr. Leonard has spent a large portion of his more than 40 years in the San Fernando Valley helping others. He currently helps to lead the Greater San Fernando Valley Chamber of Commerce and is involved in a variety of other community organizations. Below you’ll find various stories and features covering Dr. Leonard and Associates’ community involvement. If you’d like to get involved in doing more for the SFV community, come join Dr. Leonard!